Christmas is quickly approaching! 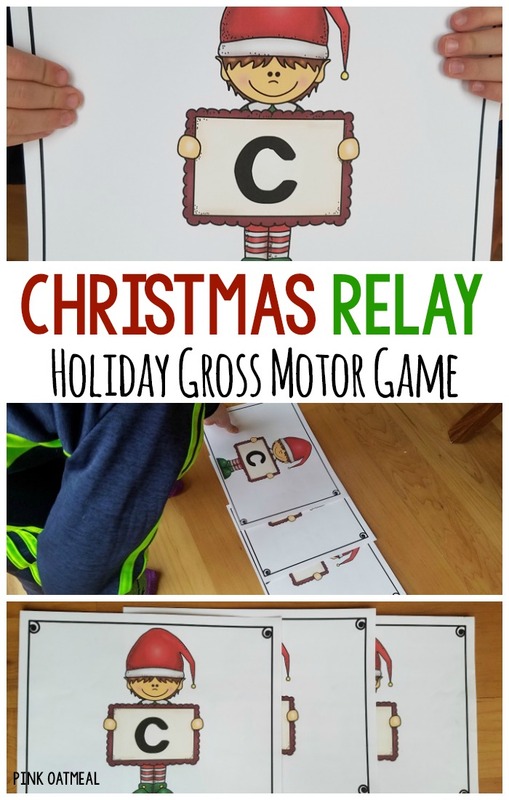 Gross motor games with a Christmas theme are so much fun! They work great for the entire month of December! It’s the perfect game for getting out all that energy out! 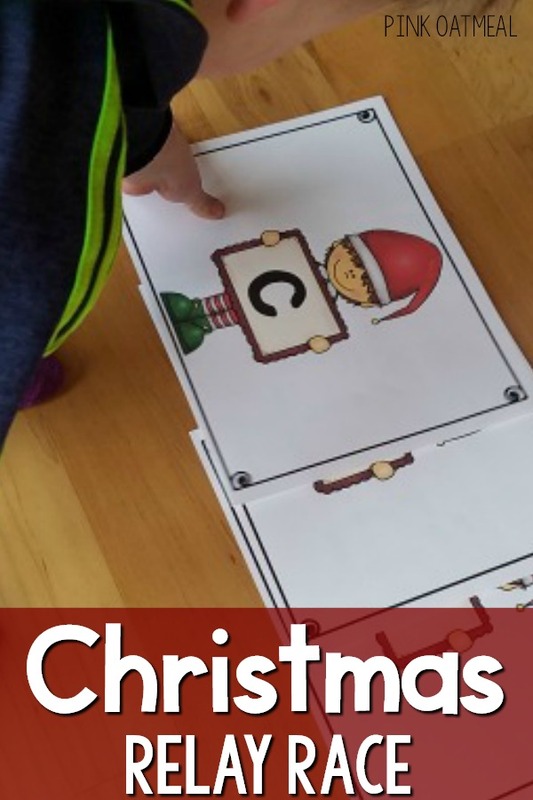 After you read about the Christmas Relay You need to check out Christmas Yoga, Christmas Brain Break Ideas, and the Holiday Hop! 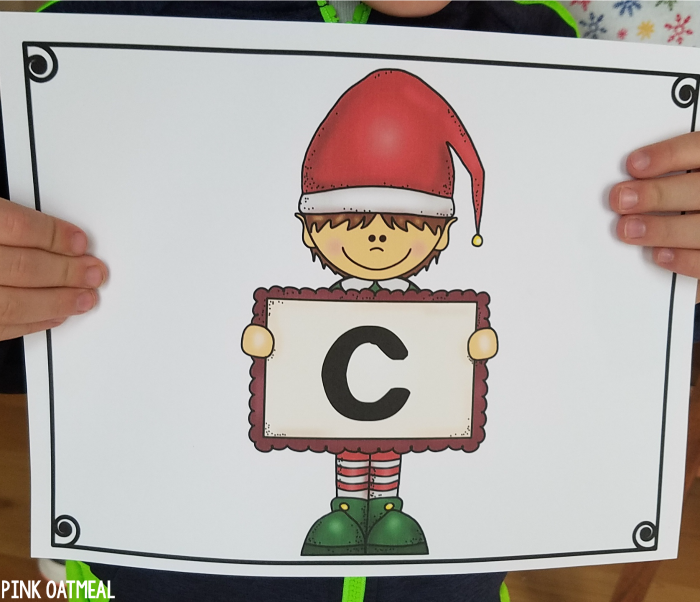 Place a set of Christmas Signs for each team on the opposite side of the room/playground. Each student/child races across the room/playground to pick up a sign and brings it back to their team. 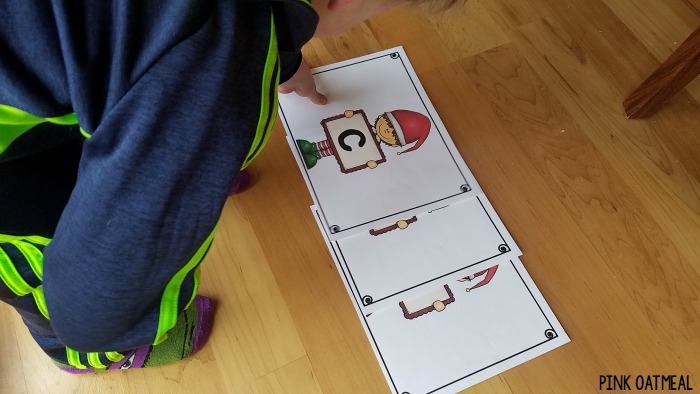 Once the first student/child has returned the next student goes and picks the next card. The first team with all of the signs or the first team to spell Christmas wins! 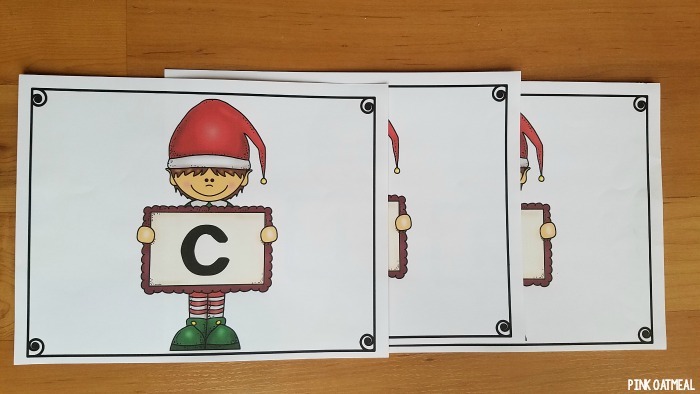 Get your Christmas relay cards ready made as part of the Christmas Brain Breaks, Yoga, and Games set! Also included in this set are dice games that incorporate movement including Santa Dice, Roll and Move, and Reindeer Race. 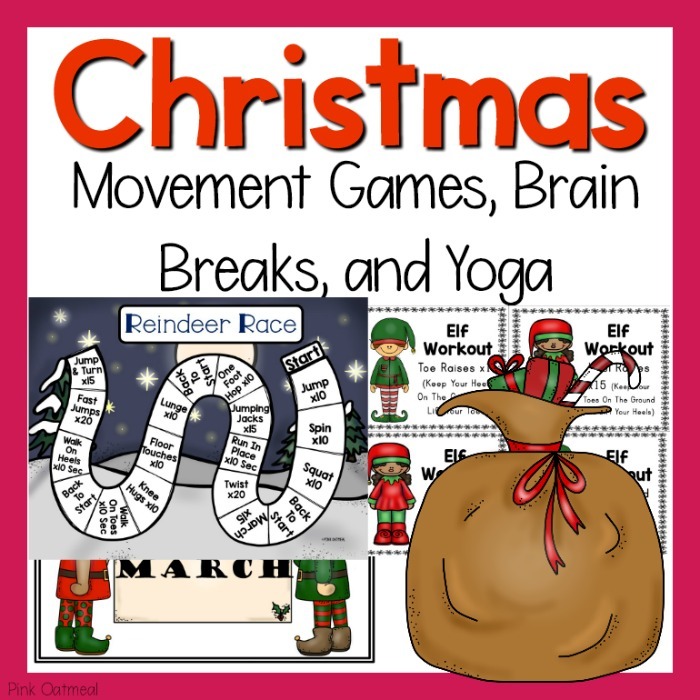 There is a sampling of Christmas Brain Break Cards as well as a sampling of Christmas Themed Yoga Cards! Try a Holiday Hop with Holiday Hop Cards!